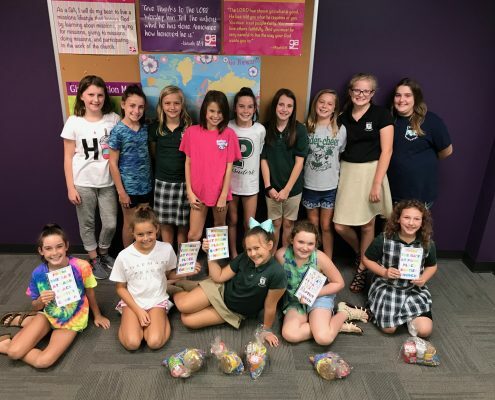 Royal Ambassadors (RA’s) and Girls in Action (GA’s) are missions discipleship organizations for boys and girls in grades 1–6. 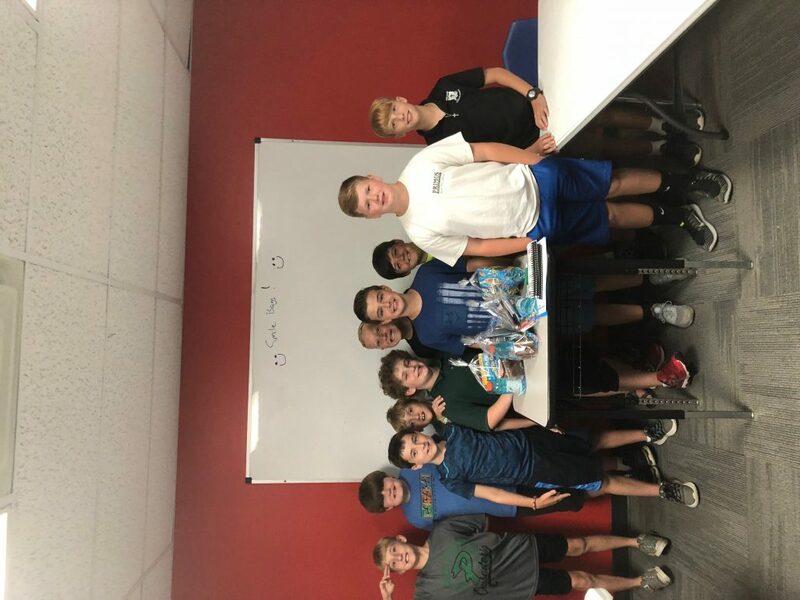 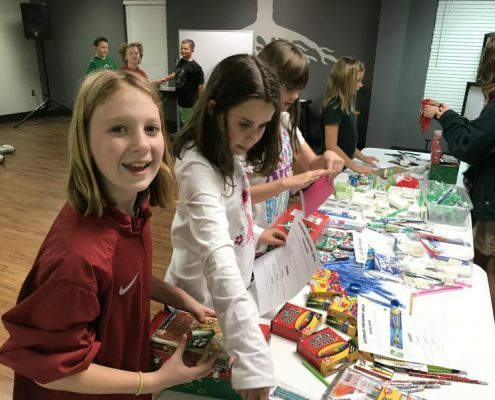 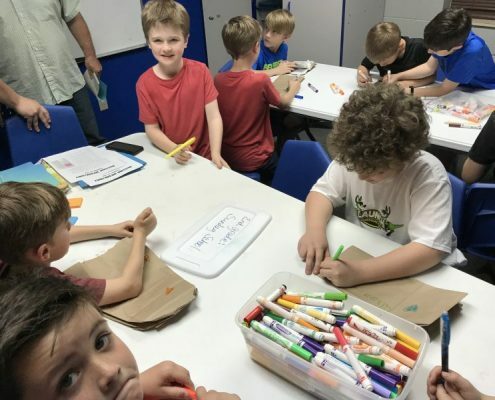 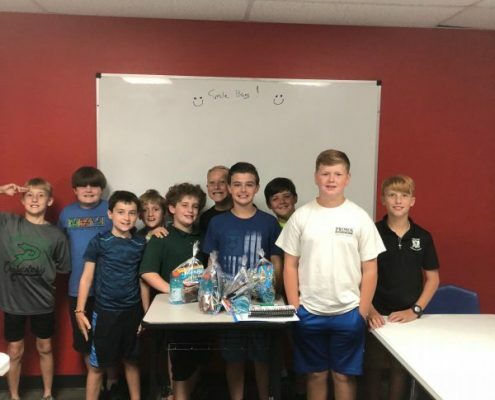 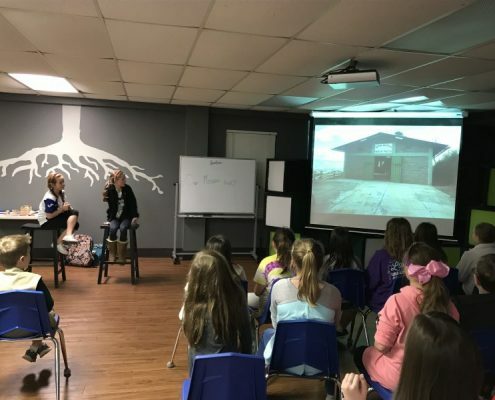 Through hands-on activities that encourage spiritual growth, games and activities, and mentoring relationships with RA/GA leaders, children learn about the importance of spreading the Gospel of Jesus Christ to all people. 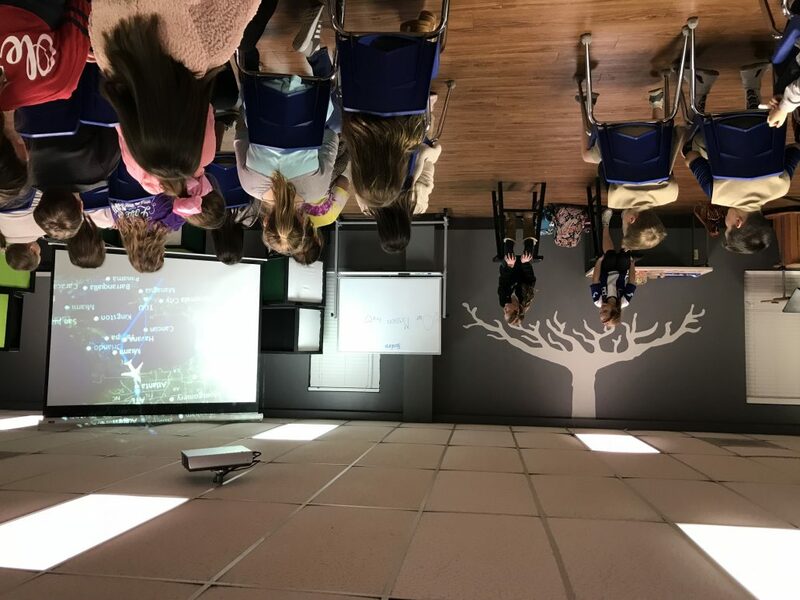 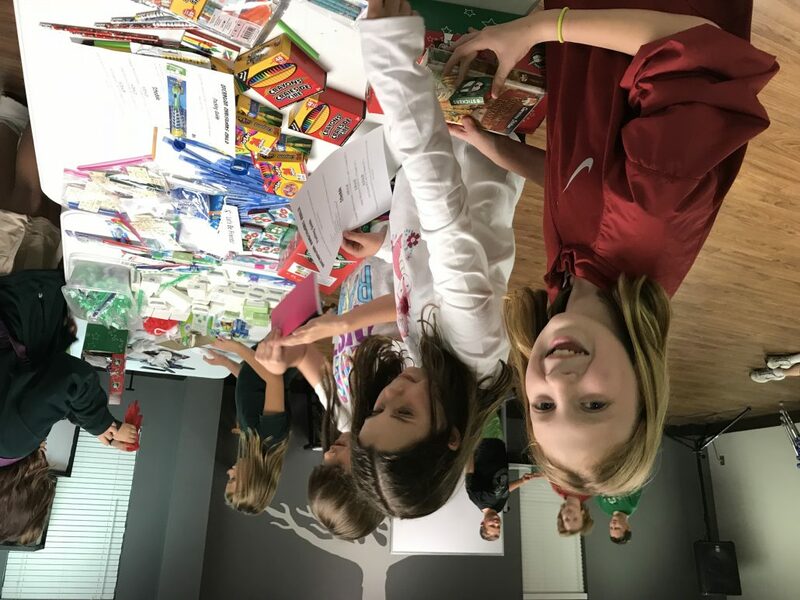 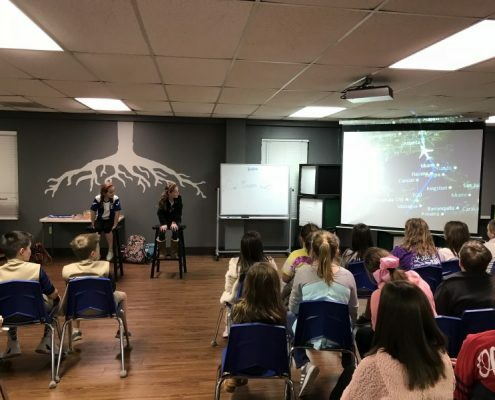 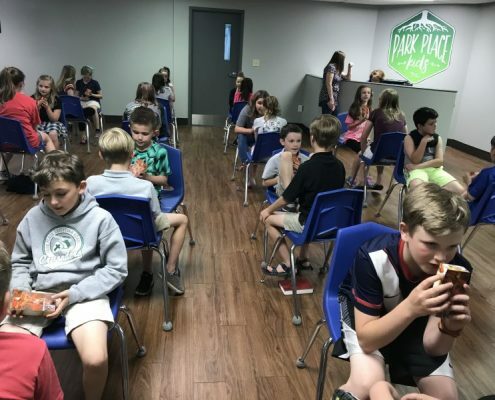 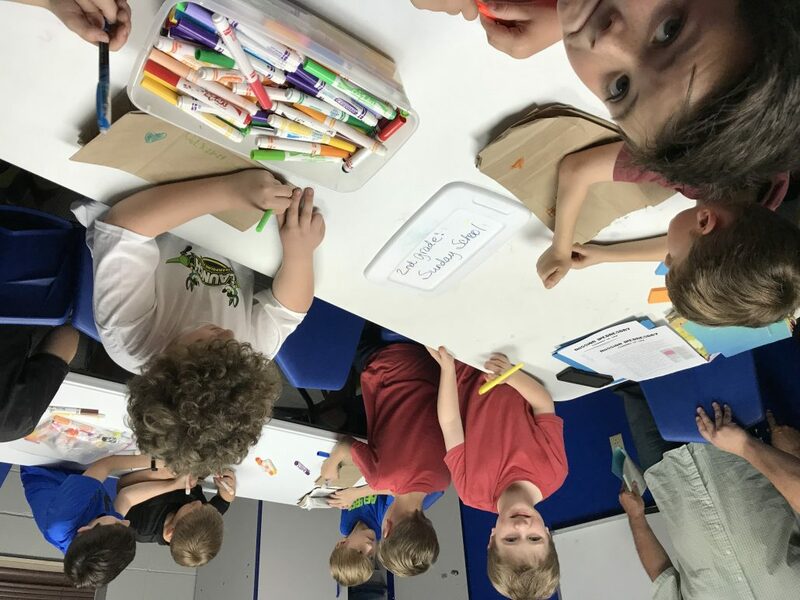 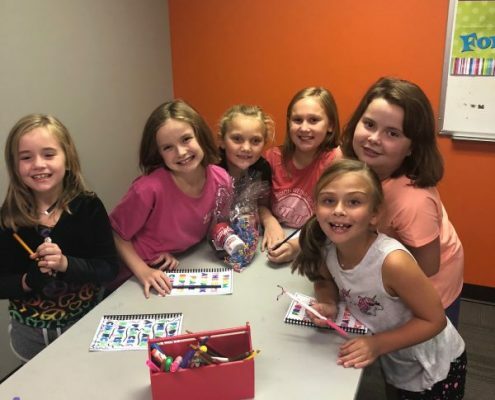 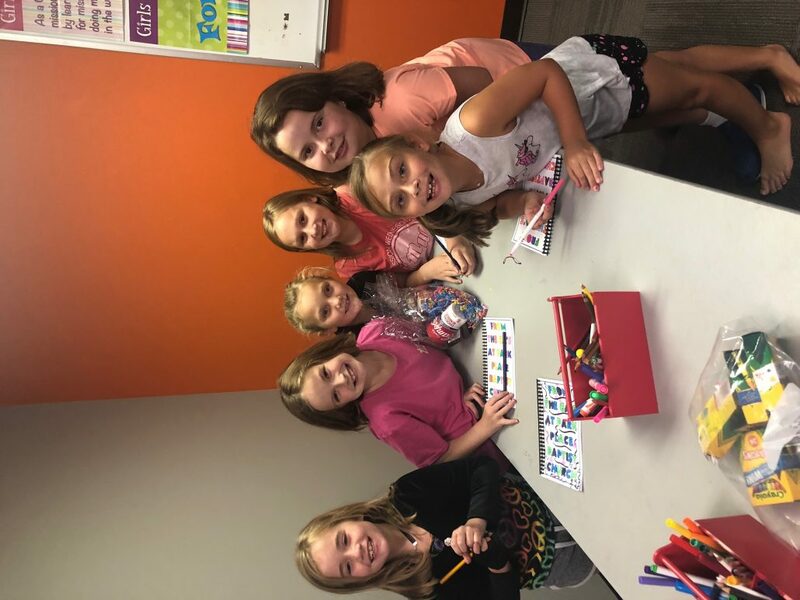 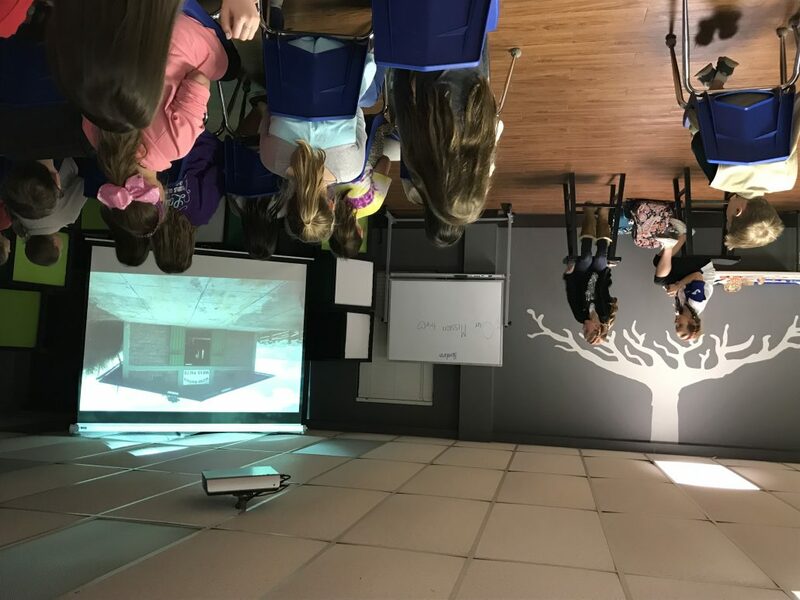 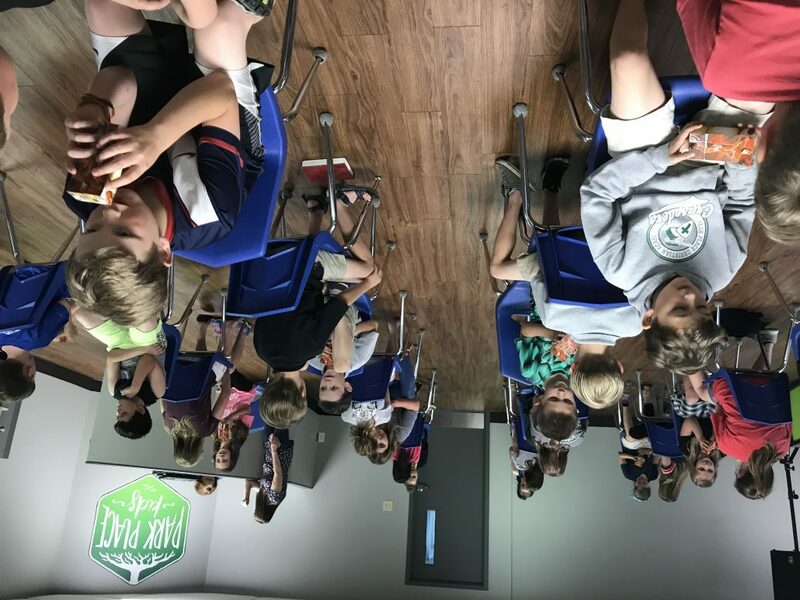 At Park Place, RA’s and GA’s meet on Wednesday nights throughout the school year at 6:00 p.m. and are divided into the following classes: 1-3 grade boys, 4-6 grade boys, 1-2 grade girls, 3-4 grade girls, and 5-6 grade girls. 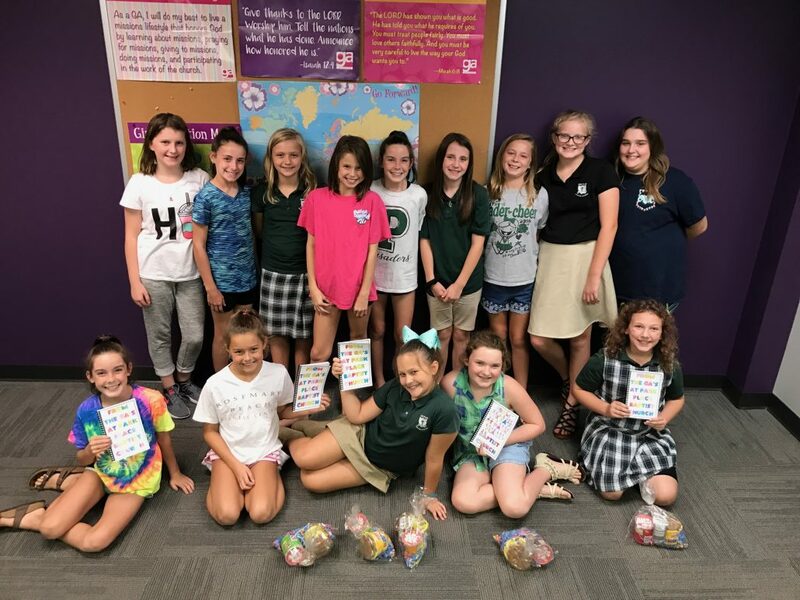 During the year, children can participate in hands-on missions opportunities through Mission Wednesdays, and they also have opportunities for fellowship through events like our RA Race Day and GA Luau.